The UrbanWire has *5x pairs of complimentary movie passes to give away. 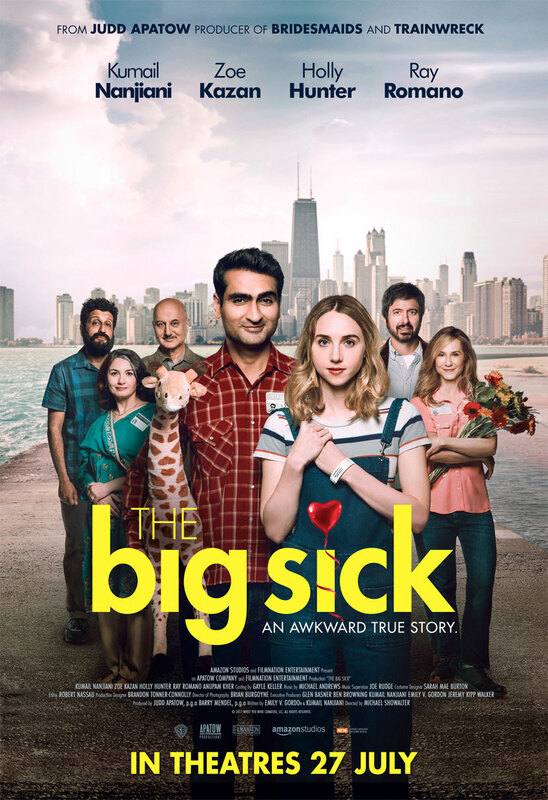 Stand a chance to win a pair of complimentary movie passes to catch The Big Sick. Name the actress who plays Emily in the comments below. Valid for exchange for (1) movie ticket at Shaw Theatres box office except Century. Valid on Mon-Wed and for shows before 5pm on Thu.